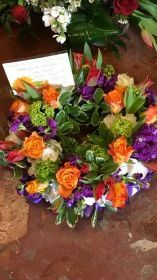 Funerals can be a difficult and sensitive time for family and friends who are grieving the loss of a loved one. 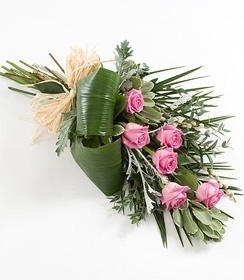 There is no better way to express your feelings and show your support than with flowers. 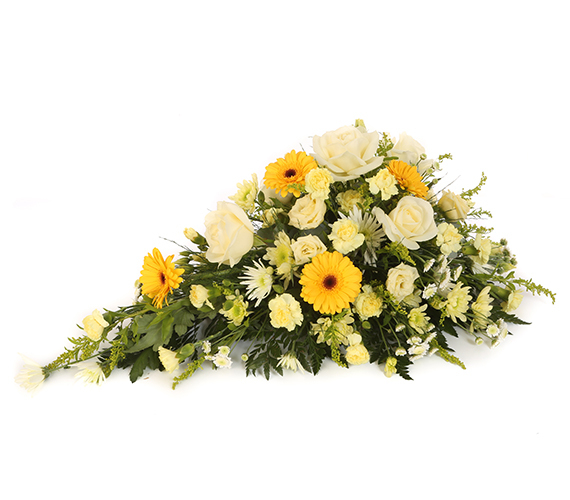 Sympathy flowers are the perfect way to express your feelings in saying goodbye or to offer comfort to those who have lost a loved one. 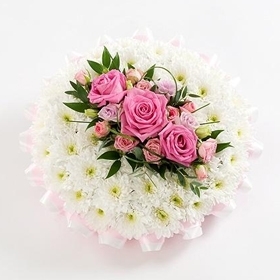 Our experts at Cherubs Florists can offer guidance when choosing the appropriate flowers. Whether that be a wreath, a spray or something more personal, to express memories, or a hobby. 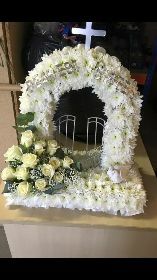 Call us now on 01245 361939/07932 733945 or browse our designs below and buy online. 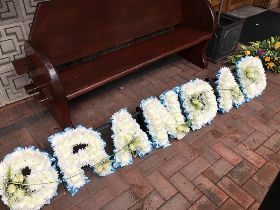 We understand how hard it can be arranging a funeral for a loved one. 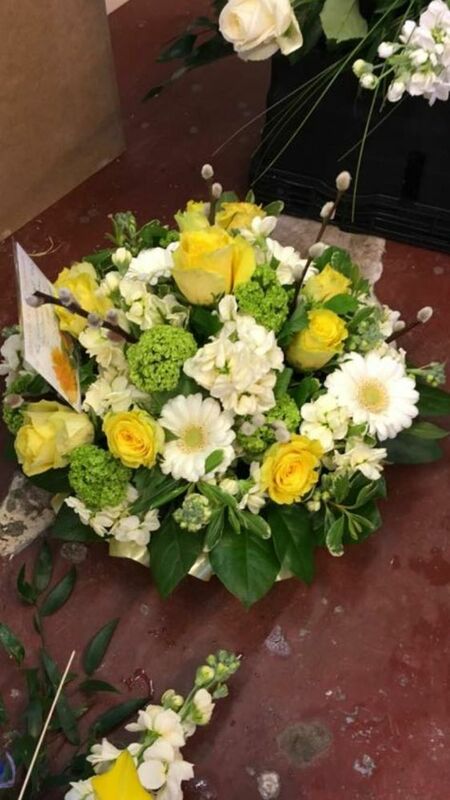 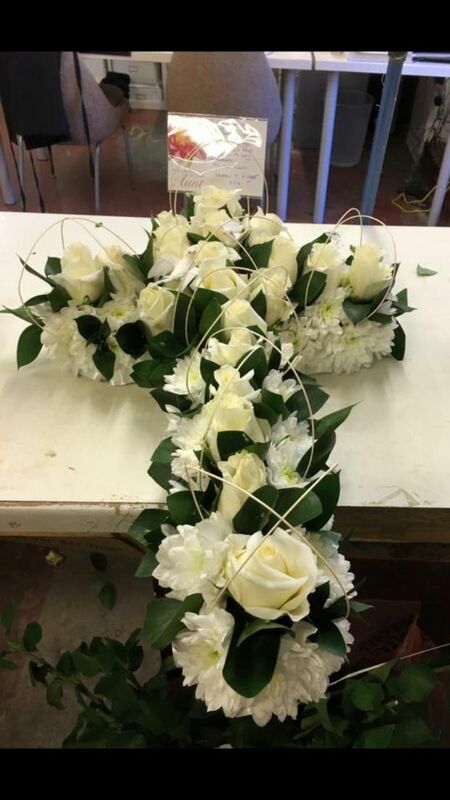 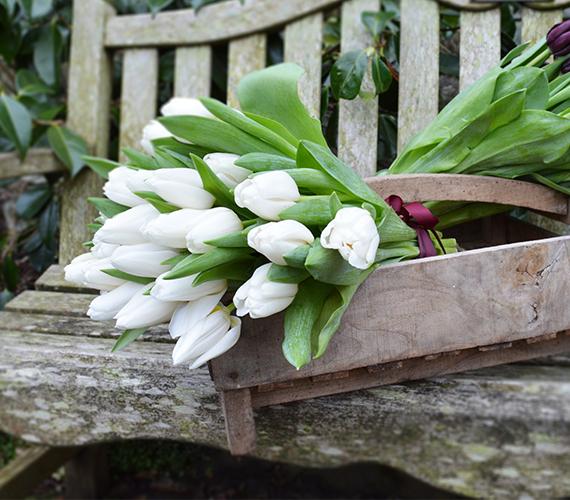 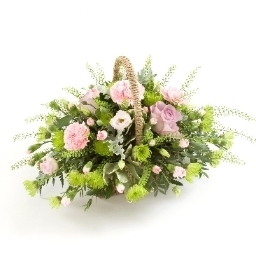 We at Cherubs Florists can offer you a private consultation, where you can sit and discuss your own personal choices, offering you comforting guidance when choosing the appropriate funeral flowers. 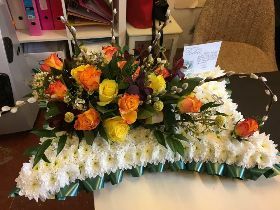 We work closely with our local funeral directors, liasing with them and delivering them direct, so you have one less thing to worry about. 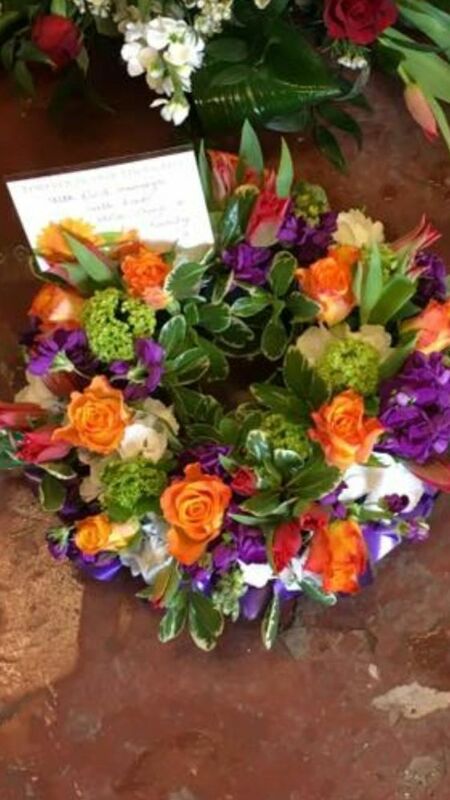 M Lucking & Sons, Writtle Co op Funeral Directors, Coop Funeral Care Chelmsford, Secure Haven Funeral Directors, T Pennack & Sons, Great Dunmow Funeral Directors, Paul J King Funeral Directors, Adam & Greenwood Funeral Home. 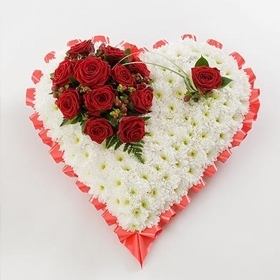 Please call us now to book your private consultation on 01245 361939 / 07932 733945 or email us at info@cherubsflorists.co.uk! 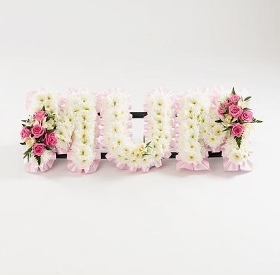 Where do I need to order funeral flowers by? 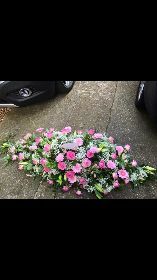 When ordering funeral flowers please try and place your order 48 hours before the funeral and at least a few days for Casket Sprays due to their complexity. 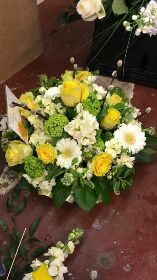 Our professional florists will liaise with the funeral directors ensuring that delivery of your funeral flowers and tributes is a smooth and stress free operation. 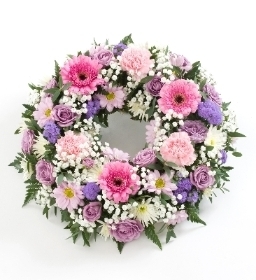 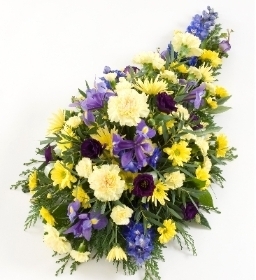 How do I order funeral and sympathy flowers online?